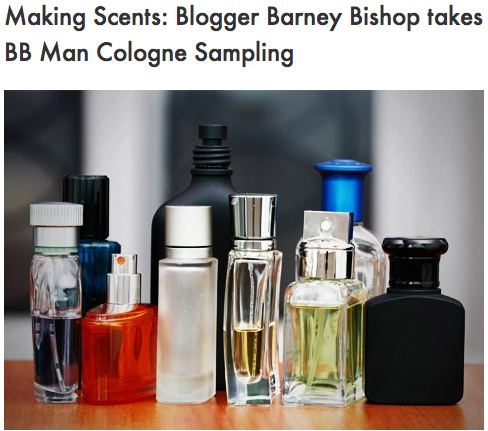 This entry was posted in Good Read and tagged Birchbox Man, fragrance sampling, Men's Fragrances, Men's Scents, Office Scents, seasonal scents, Sephora. Bookmark the permalink. I loved the tips you gave! Keep up the great work Barney! Miss you dearly! Simply a wonderful interview and so sweet that they included your brother’s observation about you. Lovely.